Completed in 2001, Sunshine 100 covering an area of 38,000 square meters. The compound boasts fashionable world-class double-layer tempered glass, which is heat-retaining, thermal-insulated and energy-saving. It is a garden-like compound with circular porch surrounded by vivifying plants and a small forest in Building B. It is one of the most popular expat compounds with many modern Beijing apartments for rent boasting 24hrs security guard and hot spring. 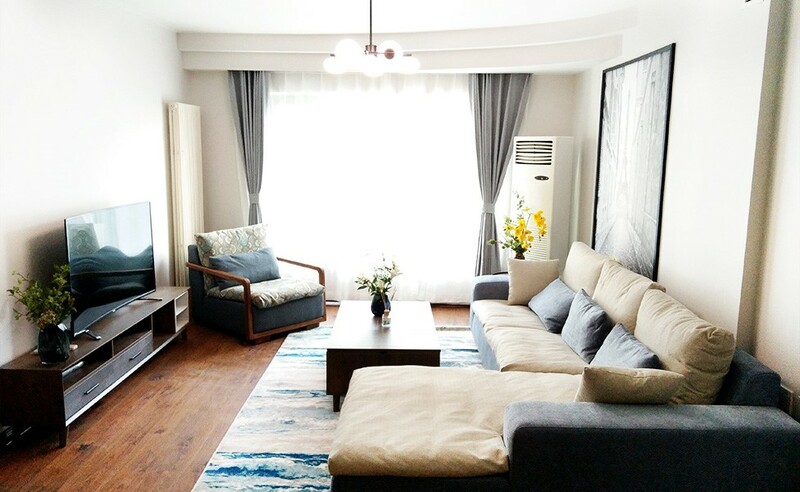 I'm interested in the property located in Chaoyang District for 18000 RMB. Please contact me. Thank you.